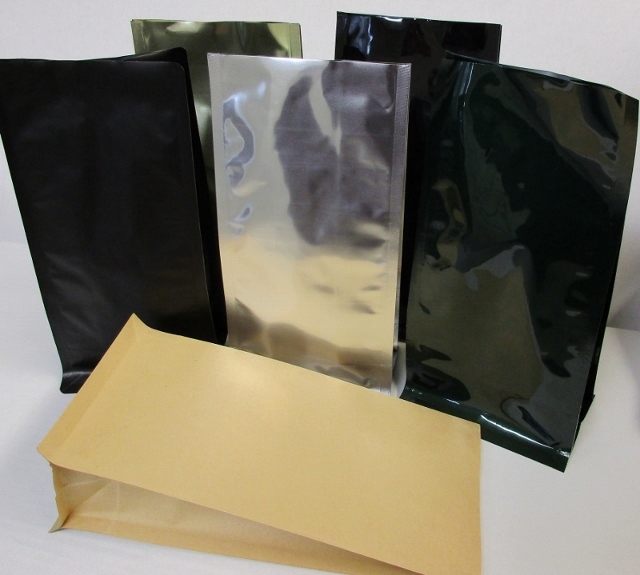 The possibilities are truly endless when it comes to this unique style of wholesale packaging bags. The perfect combination of a side gusset bag and stand-up pouch, these Square Bottom bags are easy to fill and have unmatched shelf stability. Because they are available in black, gold, green, silver, kraft, and matte black, you are sure to find a color and style that match your brand’s. We kindly ask that you respect our minimum requirement of 50 pieces or more when ordering.